Jonah Jones blog: New Google Maps is going live for the world! New Google Maps is going live for the world! 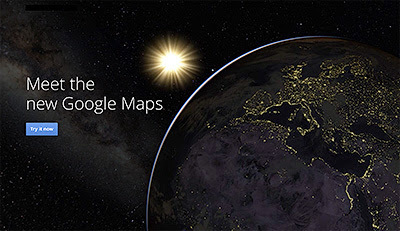 Starting today we're rolling out the new Google Maps to users throughout the world! Read all about it in the Google LatLong blog.